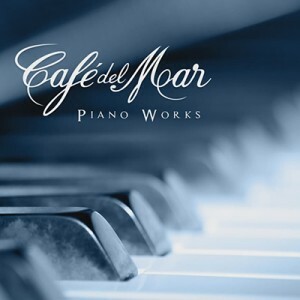 Hot on the heels of Markus Mehr‘s inclusion in Cafe del Mar‘s Sunscapes, we’re excited to announce another two Hidden Shoal artists will feature in the new Cafe del Mar compilation Piano Works. The new album features the Gilded track ‘Tyne’ from their album Terrane along with Antonymes‘ ‘A Feeling of Being Closer’, the re-working of the Slow Dancing Society track ‘By Your Side’, taken from the EP We Don’t Look Back For Very Long. Piano Works will see release on the 31st of November 2015 and can be purchased via iTunes and the usual digital outlets. The album trailer is also available for streaming now on YouTube.